This year, one of my top resolutions is to take back my health. Over the past year I’ve definitely slipped up with my eating habits and physical fitness, but with a wedding coming up in 10 months, it’s time to get in to gear. Because I’m cleaning up my eating habits, I decided to use a tea detox to help with the transition. Tea detoxes have really blown up over the past couple years, but I’ve actually been using them for a long time. 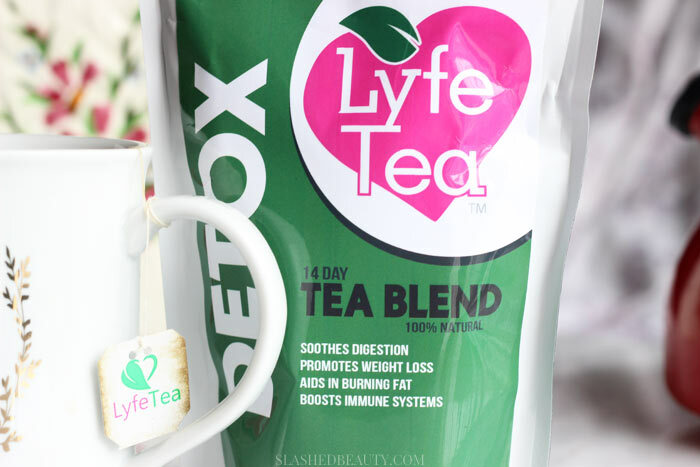 I’ve recently found one that I can see myself sticking with, though, which is the 14 Day Teatox from Lyfe Tea. 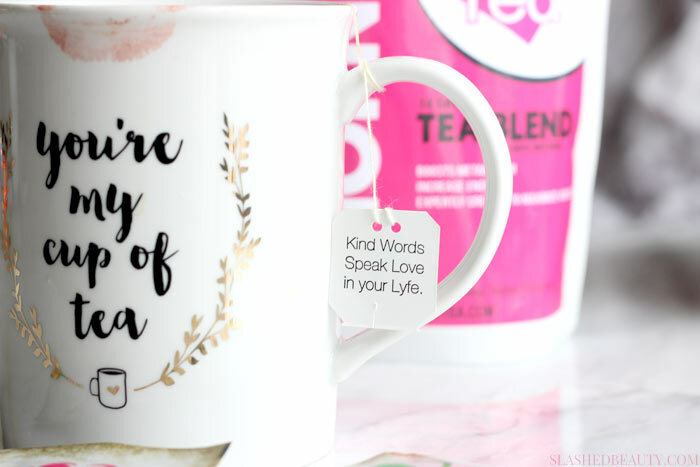 This Teatox requires you to drink two cups of tea a day. The morning blend is a yummy blend of herbs that aid in digestion, and help flush toxins released by fat cells during weight loss. I love starting my day with this, because it boosts my energy and genuinely makes me feel a little more peppy in the morning. The night time tea is the colon cleanse, which will have you flushing built up toxins in your colon that may be preventing you from losing weight. This is the one that gives me instant gratification, because after I cleanse I feel much lighter and look less bloated. 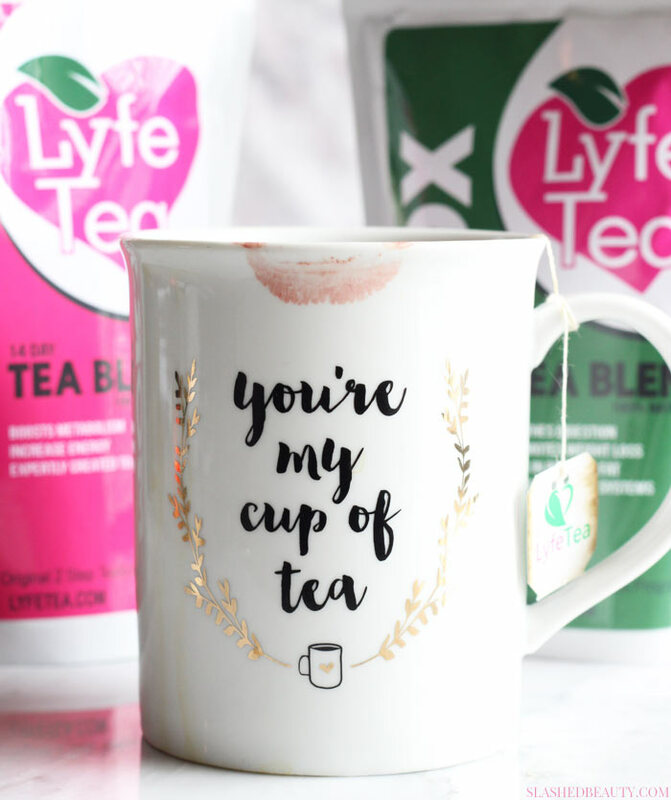 This has been the most gentle— yet effective— cleanses in the many tea detoxes I’ve tried, as it works slowly and doesn’t wake me up in discomfort during the night. Now, I think the biggest myth that teatoxes take a lot of flack for is their contribution to weight loss. They can absolutely help you lose weight, but you have to be playing your part, too! To get the best results, you have to be editing the rest of your day so that the tea can do it’s magic. Eating clean and getting active is the best foundation to both living a healthy lifestyle and losing weight. The tea can help accelerate the process by ridding your body of the toxins you were holding on to and enhancing your results. I’ve personally lost about 3.5 pounds in a little less than two weeks by refining my diet, exercising, and drinking the Teatox. It’s a steady rate that, if I keep up, will have me back to my fit self in no time. 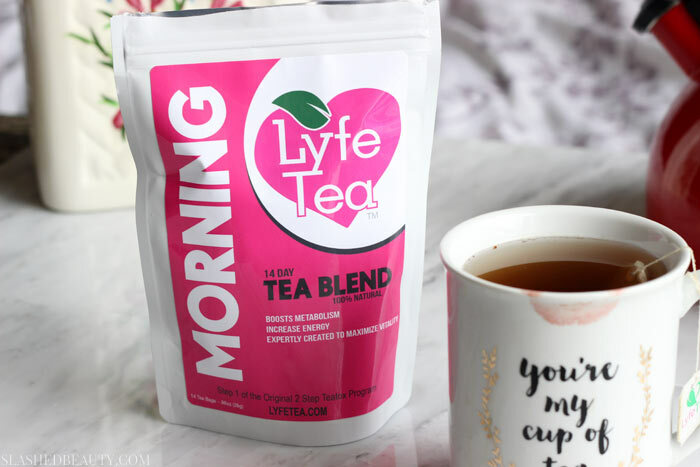 You can try the 14 Day Teatox for yourself from Lyfe Tea, and also check out their Detox Meal & Workout Plan for a full fitness regimen and the best effects. If you sign up for their email list, you can get 15% off! Have you ever tried a tea detox?